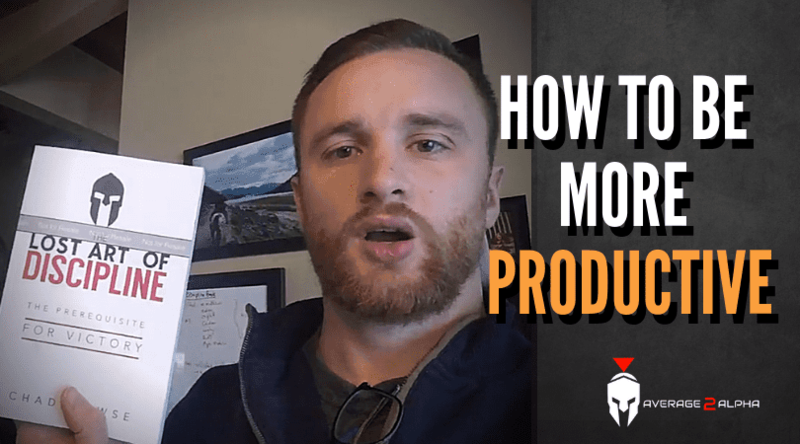 How to increase your productivity (and be more motivated). 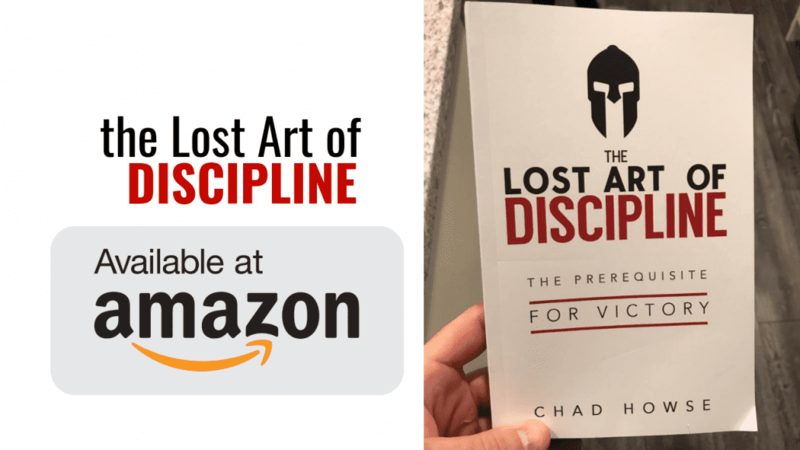 If you want to know how to increase your productivity and be more motivated, you have to be ready for a simple, clear, call-to-action: do less. Not do less work, but focus on fewer tasks. When you know how to increase your productivity, you’re simply then tasked with doing it. And “it” is very simple, even easy. You just have to get out of your own way. Motivation isn’t just a feeling, it’s excitement, both about what we’re aiming at, the scope of our big goals and dreams, and what we’ve achieved. Thus, the more you accomplish, the more motivated you feel. That happens within a lifetime, a year, and a day. When you accomplish little, you get frustrated, less motivated, and discouraged. You start to feel like that little voice in your head telling you you’re not worthy of what you want to accomplish, is right. It isn’t. You are worthy of what you want, you’re just getting in your own way. That’s the thing that most people have to understand and accept, that success isn’t luck or where you’re born, and it is a duty. We each have a duty to end our life farther ahead than where we began it. We need success like we need oxygen, and the biggest roadblock is often our lack of belief, self-confidence and focus. When asked to describe in one word what they attributed their success to, both Bill Gates and Warren Buffett wrote the same, single, simple word: focus. It’s focus that eludes most people, especially today. We have an endless amount of things we can focus on. Even as I write this I can search for something, go on Facebook or Youtube and watch videos, find songs, avoid the work I need to be doing. To compound that, there are also far more options when it comes to what we can focus on in our lives than there ever have been. We used to farm. Now there are endless amounts of careers we can pursue. Often times we face adversity in a single field, which leads us to question whether or not it’s right for us, leading to quitting, changing careers, and starting from scratch all over again. If you want to know how to increase your productivity and get more motivated, the first thing you need is focus. That is, focus on a single thing, only a single thing, for as long as you need to complete it. Achievement is a must, and you cannot achieve what you want to achieve, as fast as you want to achieve it, with divided attention. When it comes to increasing your productivity, efficiency is everything. We all know this, but we don’t take the necessary steps to make it the only option. When I’m writing, the internet is off. My phone is somewhere far away, on mute. Distractions aren’t available because if they are, I know I’ll get distracted. I’m not that good to have the options around me to get distracted and avoid them, so they’re not around me. By focusing on one thing in your day you’re going to achieve more, in less time. You’ll feel the pride that comes with doing work well, which will motivate you. You won’t feel the stress that comes from not getting your work done. You won’t have that stress crush your energy levels. If you want to know how to increase your productivity, it begins and ends with focus. That’s the magic formula for success, motivation, and achievement. Focus. Focus on a single thing, especially in the run of a day, and you’ll be shocked at how much work you can get done.